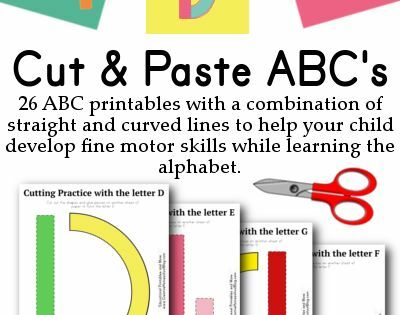 Cut & Paste ABC's. These would be great to make with kids and display in a classroom or homeschool room. maternity picture... Need to do this with cowboy boots! Bedtime Prayer with Sleeping Owl 11x14 Nursery. $14,00, via Etsy.